Big Island is a spiritual, beautiful and fun place to be! If you're seeking to indulge your spirit of adventure, look no further than Hawaii's Big Island. With active volcanoes, pristine beaches, tropical rain forests, and rich Hawaiian culture, this pocket of paradise is one of the most breathtaking, diverse places on earth. It will awaken your mind, stimulate your senses, ignite new curiosities . . . all while stuffing you full of inspiration. Sounds pretty awesome, right? 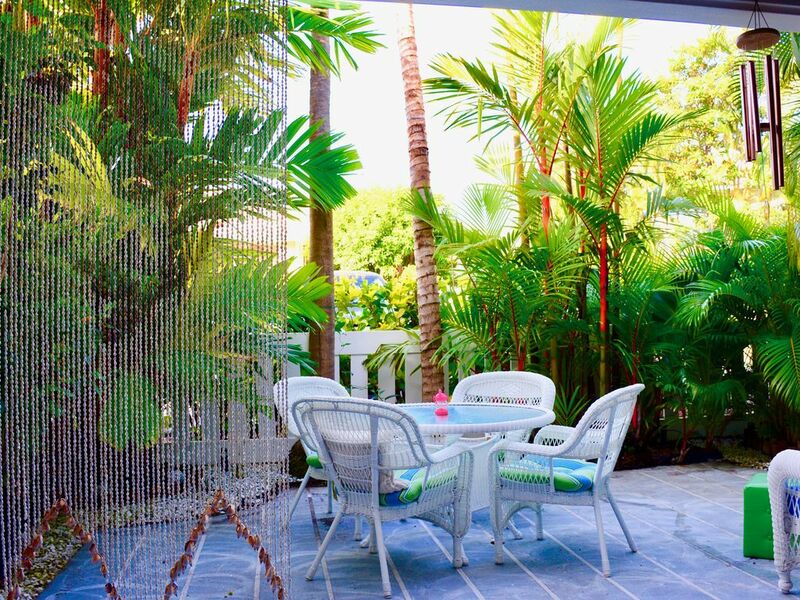 Enjoy this 2 bedroom, 2 bath condo with spacious garden lanai in the popular and conveniently located Alii Lani community that offers two pools, spas, and beautiful tropical landscaping. There is a 25% discount for monthly rentals (over 28 days). Note to my guests: Please check my other vacation rental (891485) listed with VRBO. This property is located in beautiful Coachella Valley in a walking distance to mineral water resorts. Beautiful condo. Very neat and clean. Quiet. Excellent location. Already booked for next year. The owner Valarie was great! Was very accessible and approachable with any questions we had. Close to Downtown Kona but yet far enough out for quiet and privacy. Thank you again Valarie for sharing your home with us! We enjoyed our stay in Kona. The unit was clean and very nice. Quiet, nice and close to pool/BBQ area. Owner was very communicative prior and during.